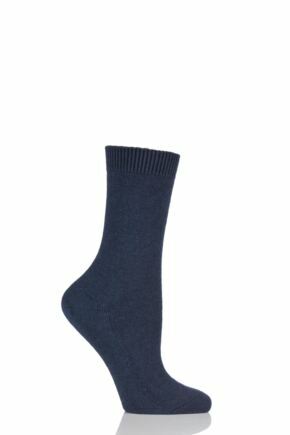 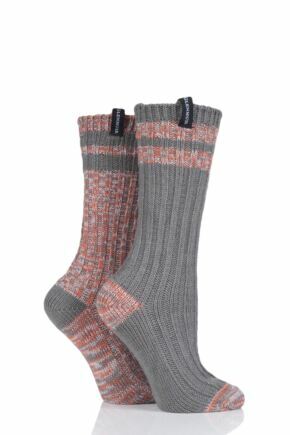 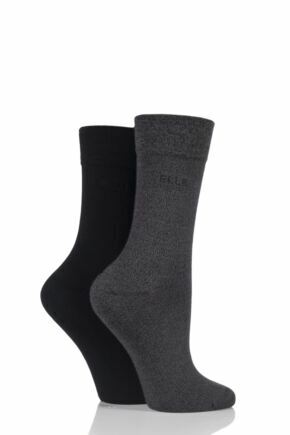 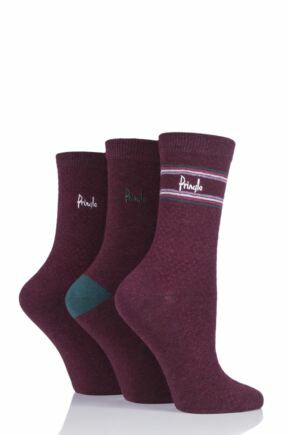 Refresh your sock drawer with a beautiful pair of plain socks. 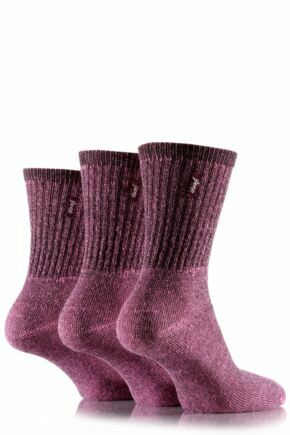 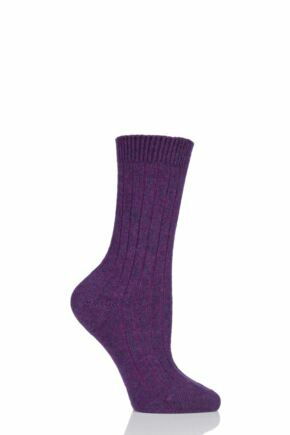 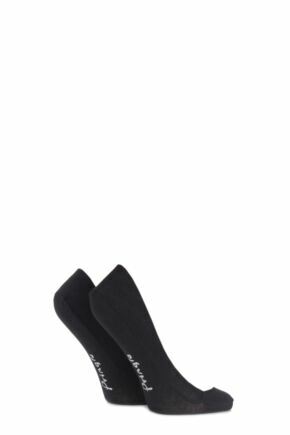 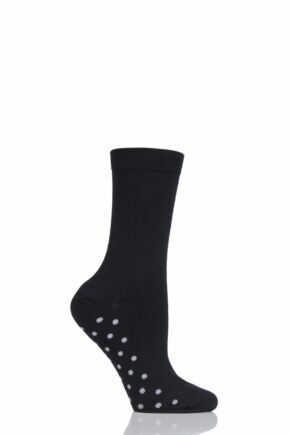 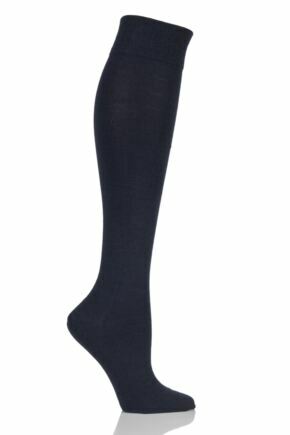 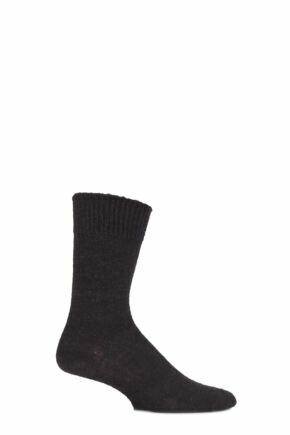 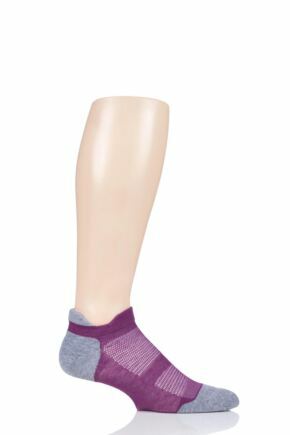 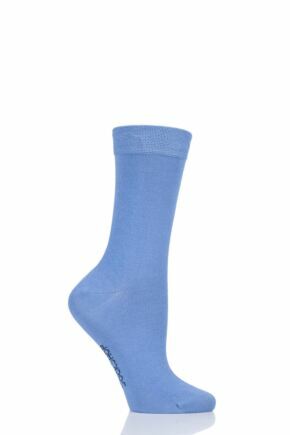 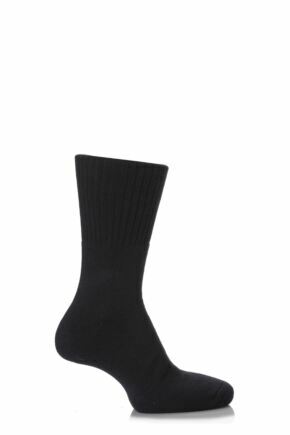 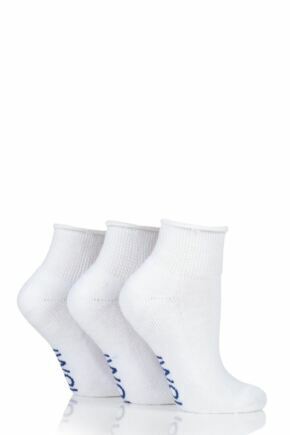 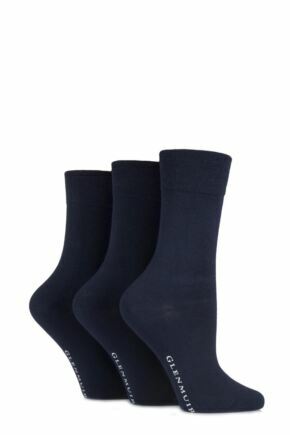 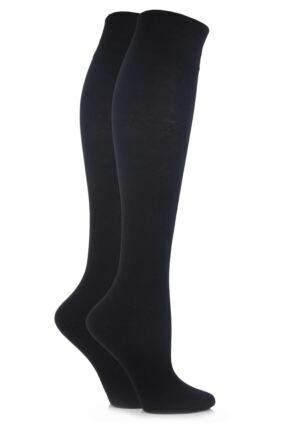 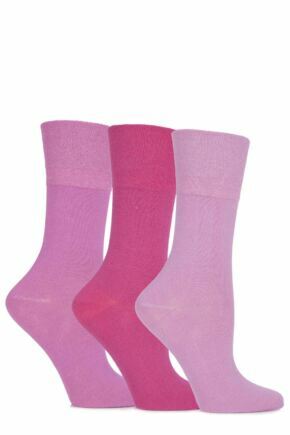 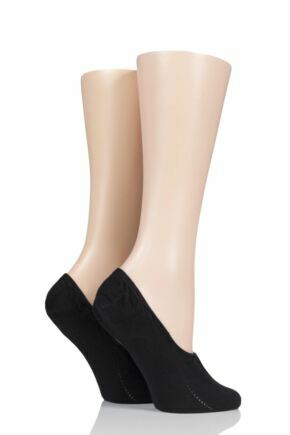 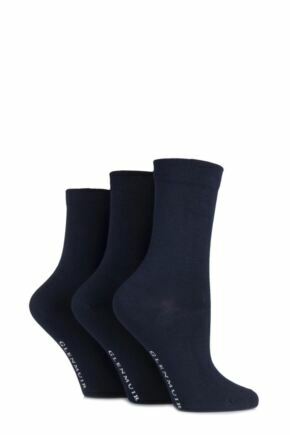 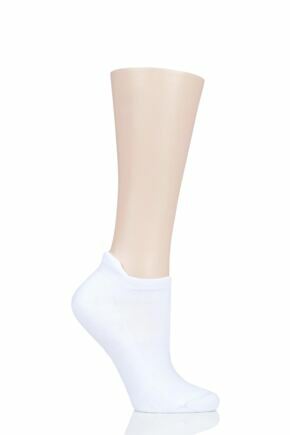 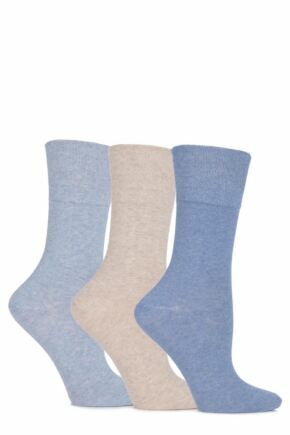 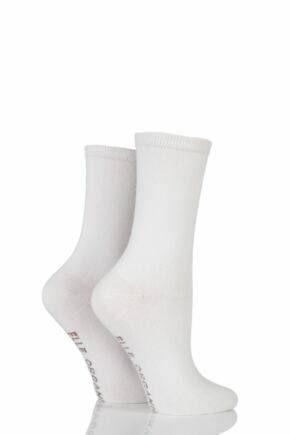 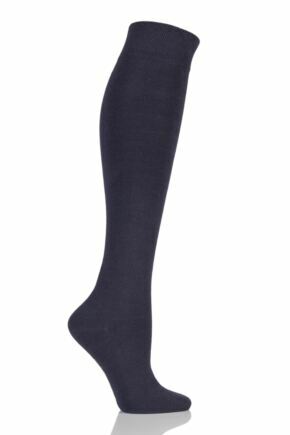 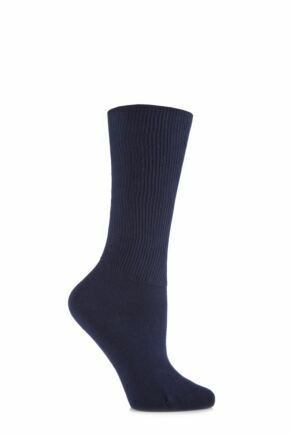 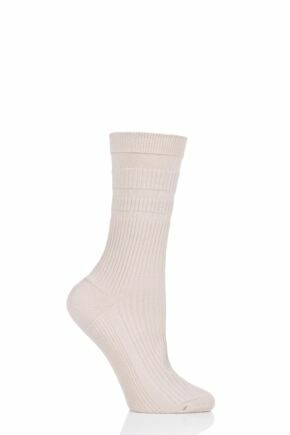 From funky bright coloured ankle socks to beautiful black socks, our range of ladies' plain socks is wide and varied. 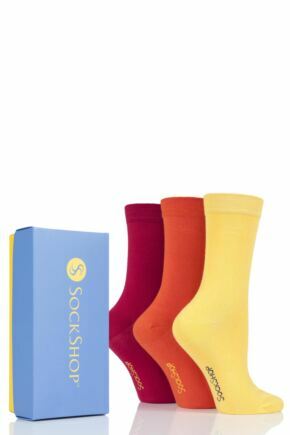 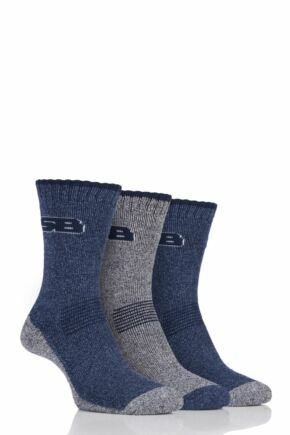 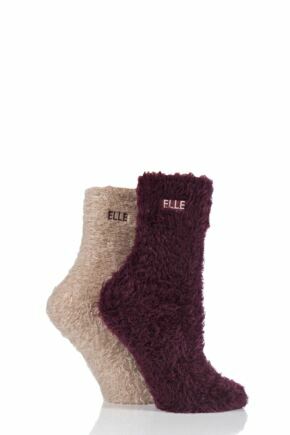 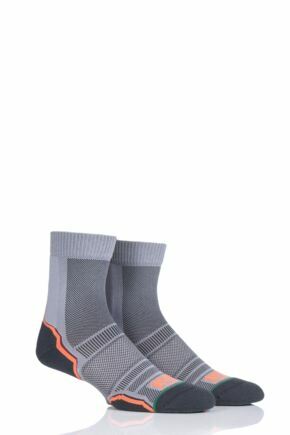 With plain everyday essentials to fashion colours, and luxury cashmere socks to cotton socks, this socks selection has something for everyone for any occasion.